Chain Required: (required)Child 14-16"Adult 16-18"
You are my sunshine, my only sunshine..
Let your sunshine know just how much you love her with the My Sunshine Yellow Gold Necklace. 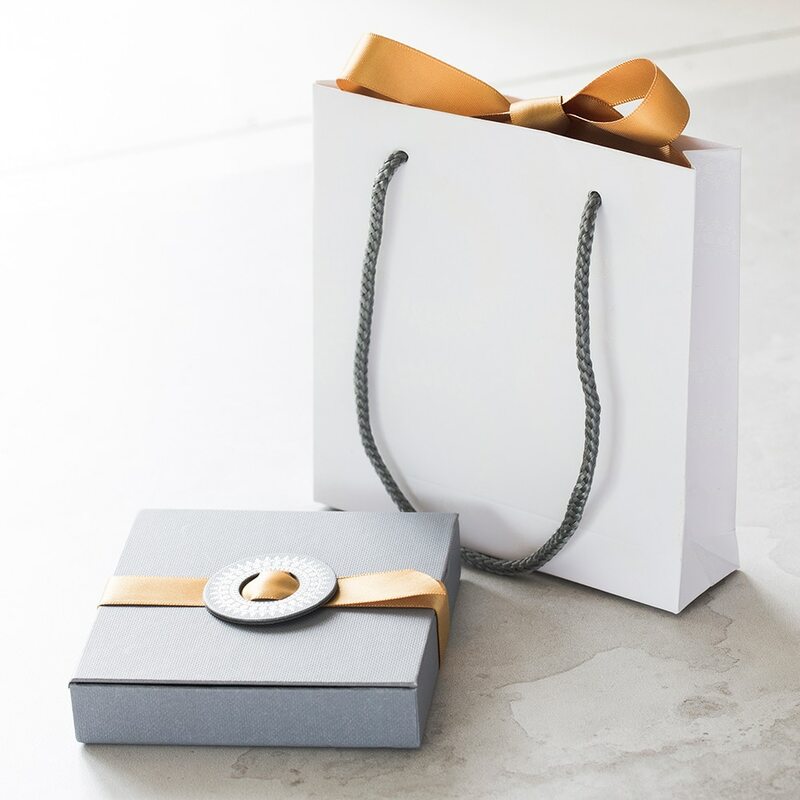 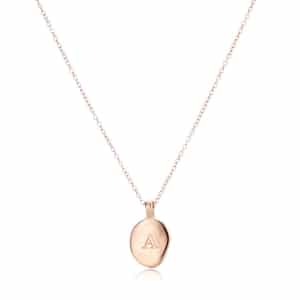 A stunning gift choice for daughters, granddaughters, nieces and best friends, it is handmade using only the finest Yellow Gold vermeil, hand finished to a standard nothing short of perfection, and beautifully presented in one of our signature gift boxes. 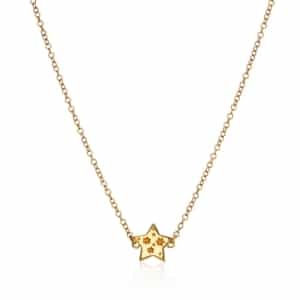 Part of our You are My Sun, My Moon and All of My Stars Collection, this delightful pendant necklace features a slim trace chain, a traditional clasp fastener for easy dressing, and a skilfully engraved pendant inspired by the sun. 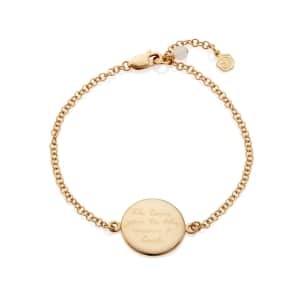 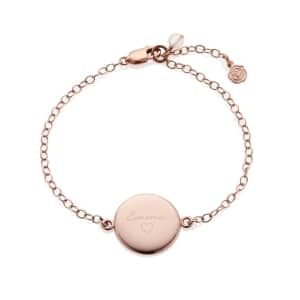 Complement with the matching My Sunshine Bracelet to complete your look. Chain length – Available in two sizes, 14-16 inchs for children and 16-18 inchs for adults.